Announcement Follow us on Instagram @simplystylebyj for daily update on vintage finds. All items are Unique vintage pieces and have been preowned. I do not own the manufacturing right to any item. They have been individually sourced and handpicked by me. We only sell perfect condition vintage unless otherwise shown and stated. Follow us on Instagram @simplystylebyj for daily update on vintage finds. Vintage Striped Black and White Shirt. Vintage Black & White Wide Leg Pants. Sunflower Yellow Polka Dot Top. Vintage Anne Klein Pleated Midi Suit Skirt. Vintage AnnTaylor Faux Fur Jacket. 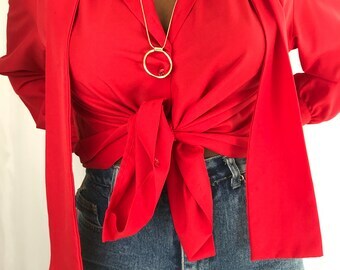 Finding unique clothing items is one of my greatest passion and my love for fashion and styling, drove me into sharing these unique pieces with other women by using this platform to market what I think are timeless pieces, that every woman should own in her closet. Running a fashion blog also gave me more insight on how to launch this shop and manage it. I hope you all come on this journey with me as we inspire eachother. XOXO Joy.